Eurostop, a supplier of connected retail, stock control and EPOS solutions for the fashion, footwear and lifestyle sectors, has implemented its e-pos Touch solution at 42 Jones Bootmaker branches. Acquired by York-based Pavers Shoes in March, Jones Bootmaker has outlets across the UK, and now has systems that are fully integrated with its new parent company. 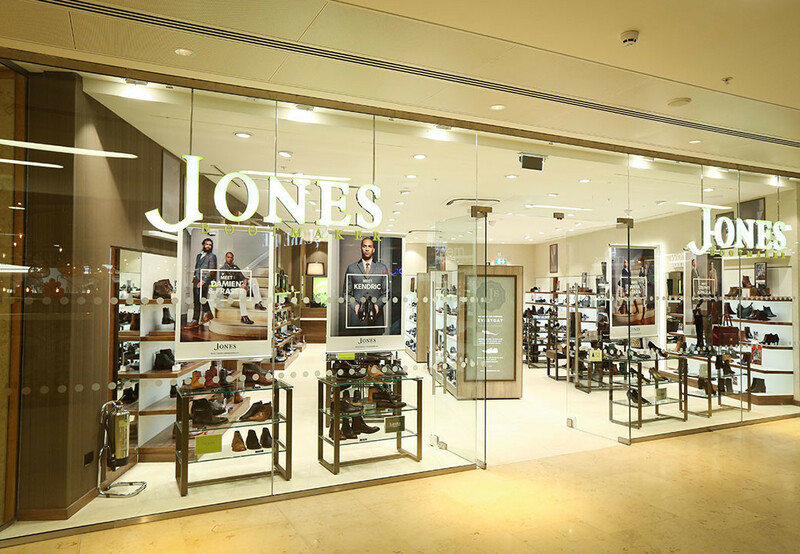 As well as Eurostop’s retail management solution e-rmis, its stock control management, and e-cubes data mining solutions, Jones Bootmaker has installed e-pos Touch at each of its branches in a few weeks and have live retail Sales and Stock across the entire EPOS estate, with visibility of customer loyalty data. A long term user of Eurostop systems, Pavers is also using Eurostop solutions for its retail outlets in India.